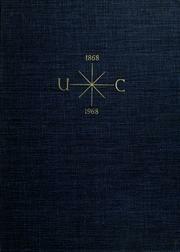 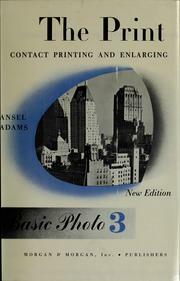 The print: contact printing and enlarging. 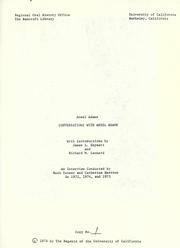 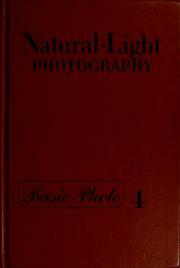 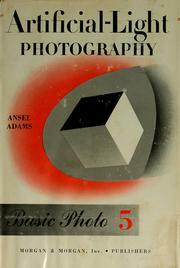 Polaroid Land photography manual: a technical handbook. 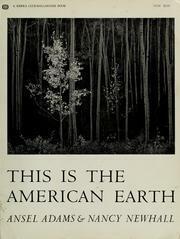 These we inherit: the parklands of America. 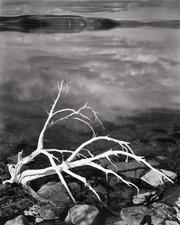 The Bracebridge dinner: [A pageant. 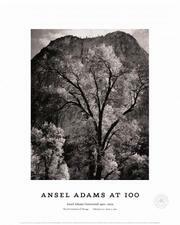 My camera in the national parks: 30 photographs with interpretative text and informative material on the parks and monuments, and photographic data. 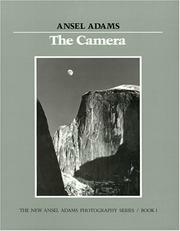 Camera and lens, the creative approach: studio, laboratory and operation. 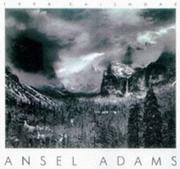 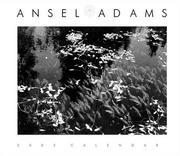 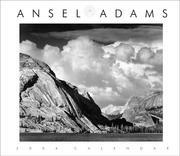 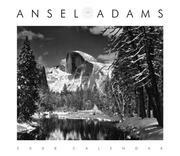 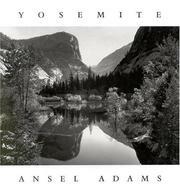 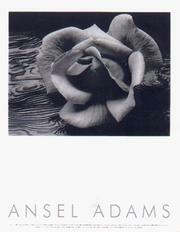 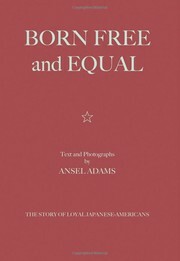 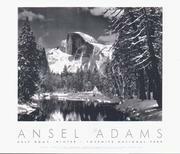 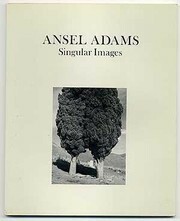 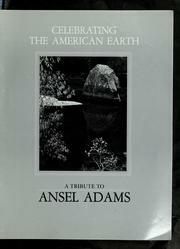 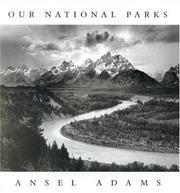 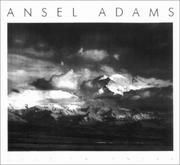 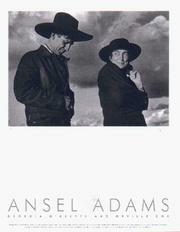 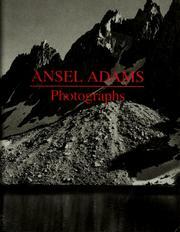 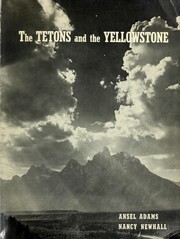 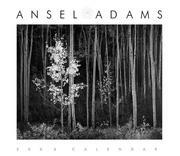 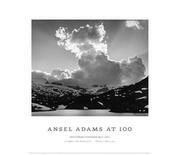 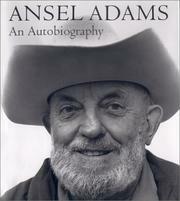 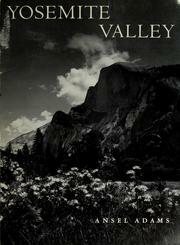 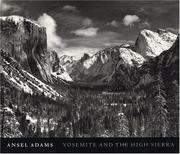 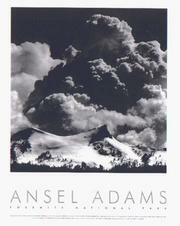 Are you sure you want to remove Ansel Adams from your list? 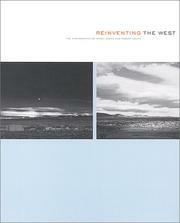 September 20, 2008 Created by ImportBot Initial record created, from Oregon Libraries MARC record.